Cedar Grove, NJ is in luck! 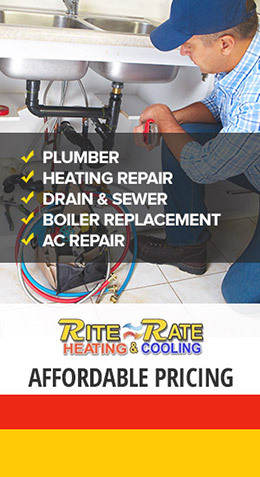 Rite Rate Heating and Cooling plumbing services are available and ready to come to your rescue! Our business has been handling many kinds of plumbing problems for 14 years, and our highly trained technicians are more than qualified to assist you with any problem that you might be having. We train our technicians with all the knowledge they need to get the job done right the first time, and we make sure that they are certified to work with all the most up-to-date technology there is for all your plumbing needs. Have a clogged drain, or a leaky faucet, or need someone to help install or fix the pipes that run through your walls? 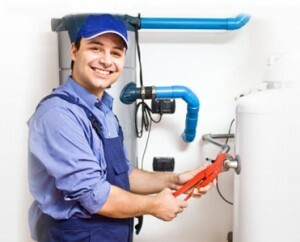 We can repair, install, replace, and maintain all types of piping and plumbing problems. This includes drainage systems, sinks, showers, gas piping, toilets, and storm water services. Rite Rate Heating and Cooling are the people you want to hire! We are prompt, professional, and dedicated to getting the job done right – the first time. There is no nonsense when it comes to ensuring that your home or business is working to code. We give free estimates and have flat-rate prices, which means you’ll know what you’re paying for, and why you’re paying for it. We also promise that the price will not go up unexpectedly, we will give you an itemized list of all that needs to be done for you to approve or decline before any work is done. But don’t just take our word for it, put us to the test! We are confident that our skills will be more than sufficient to help you. Contact Us today! 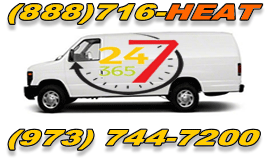 Also, take advantage of our 24/7 emergency services! The second you have a problem with your piping, we will be there to help you out! Find out more about our Plumbing Services here!